Our Languages curriculum aims to develop skills in listening and speaking (oracy), writing and reading (literacy) and inter-cultural understanding through our selected language, French. At the beginning of Key Stage 2, pupils are introduced to words and phrases through vocabulary flashcards, rhymes and songs. Children respond appropriately, answer and ask questions with accurate pronunciation and accent through short dialogue role play. They begin to copy and read words and phrases. Throughout Key Stage 2, children broaden their vocabulary and develop oracy and literacy skills working from sentence level to short texts. 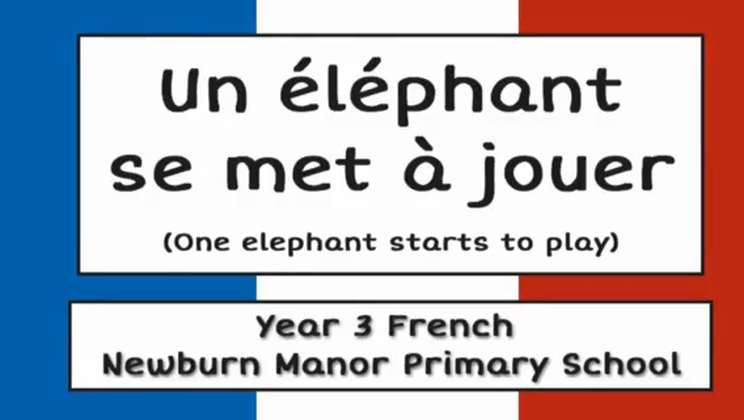 By the end of Key Stage 2, pupils will have developed a deeper understanding and appreciation of French language and culture and be able to communicate competently and confidently.